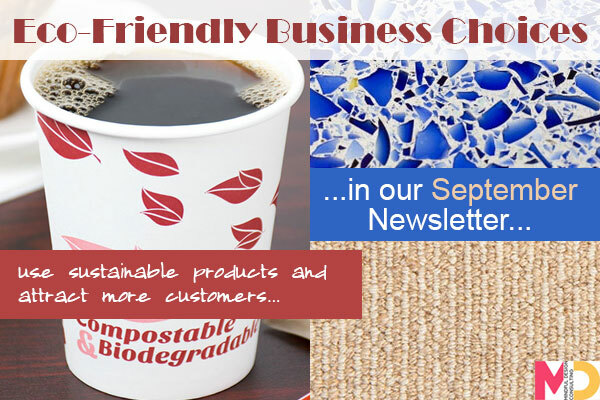 Can Your Business Be Environmentally Friendly? Click HERE to see our SEPTEMBER newsletter. 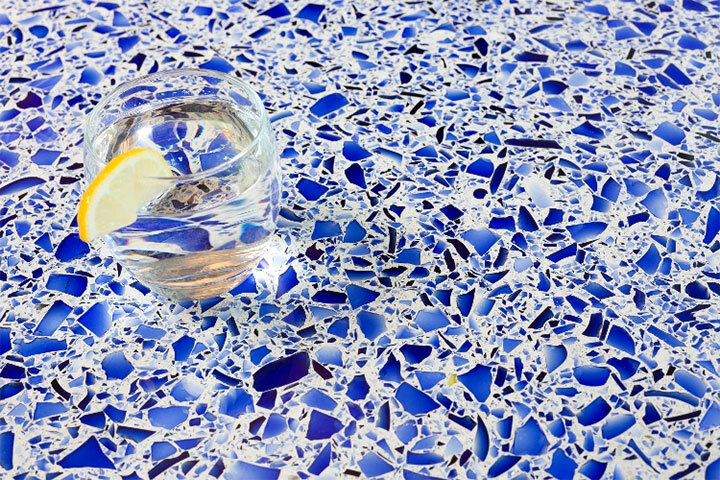 https://mindfuldesignconsulting.com/wp-content/uploads/2017/09/Recycled-Glass-Countertops-for-Green-Interior-Design.jpg 480 720 Administrator https://mindfuldesignconsulting.com/wp-content/uploads/2015/07/mindful-design-consulting-logo.png Administrator2017-09-30 20:07:222017-09-30 20:07:22Can Your Business Be Environmentally Friendly?